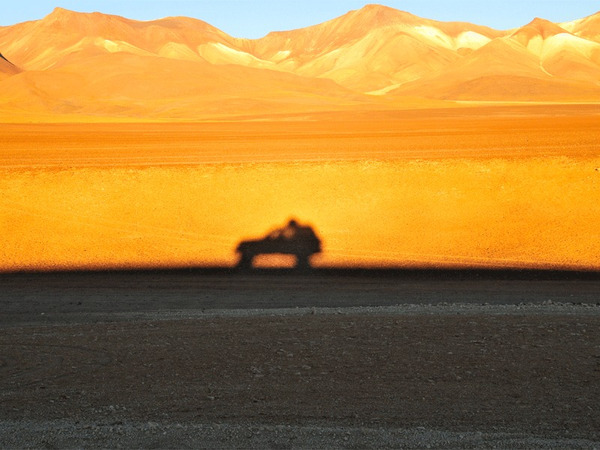 The track traverses the magnificent landscapes of the Siloli Desert and its famous “Arbol de Piedra” (Stone Tree) where we may be able to spot some viscachas. 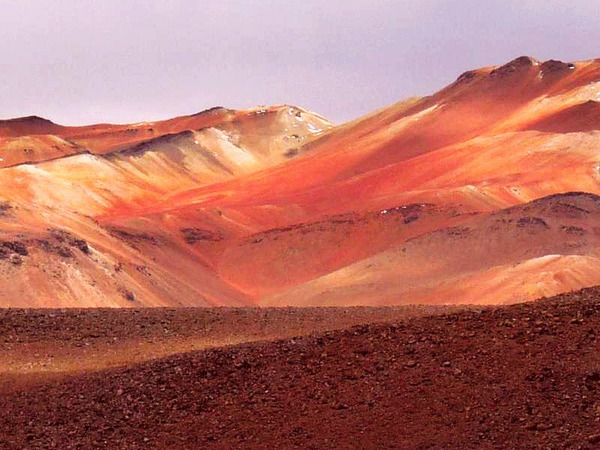 Siloli desert is located in the southwestern department of Potosí in Bolivia, it is part of the Atacama Desert, the driest desert in the world. 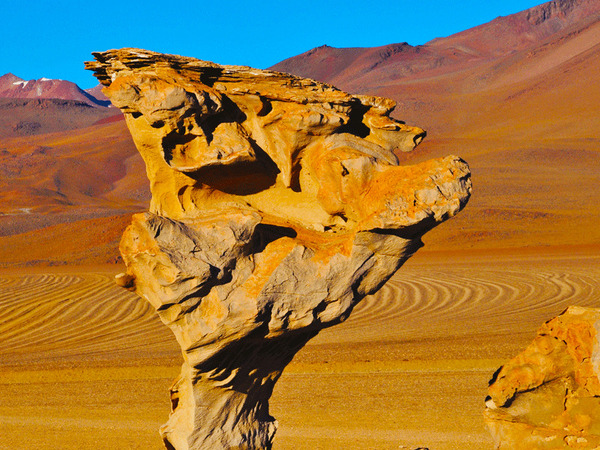 This desert has many geomorphological formations.We can discover his famous "stone tree" where sometimes venturing some viscaches.Ce desert is one of the gateways to the National Reserve of Andean Fauna Eduardo Avaroa and is located near the Laguna Colorada and Salar of Uyuni. Therefore, it is often part of tourist routes.